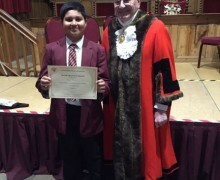 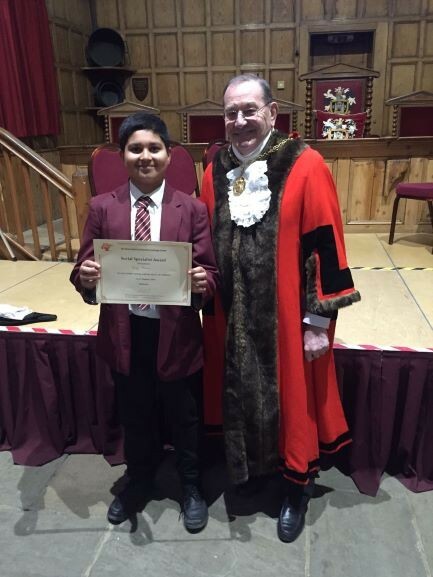 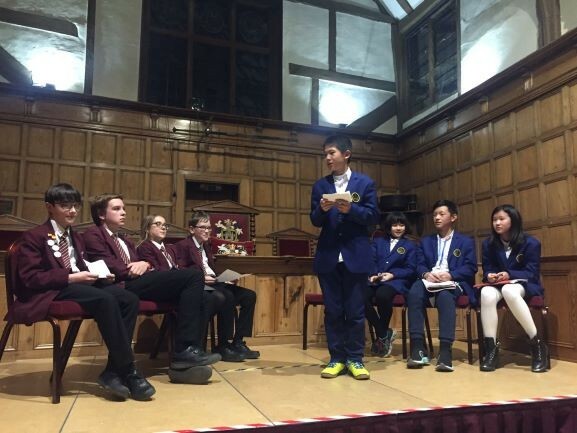 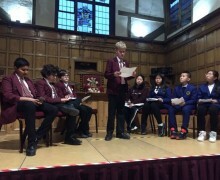 Last Thursday, 8 members of the YouSpeak Academy club were invited to Guildford Town Hall to meet the Mayor and take part in a debate event against our Chinese visitors. 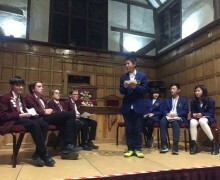 The topic of the debate was "This House believes that all UK and Chinese students should exchange in each other's countries for a year". 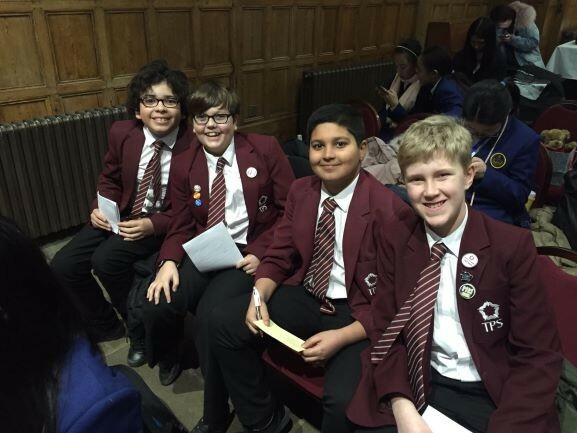 They were on the proposition side and opened up the debate by considering the multiple benefits of exchanges: building friendships, learning a language, getting an insight into another culture and developing your confidence and independence. 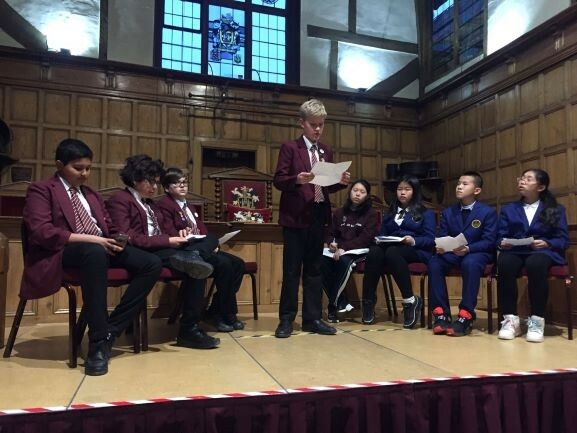 Although they only had one hour to prepare for the debate before setting off to Guildford, they spoke very well and held their own against a more experienced opposing team.